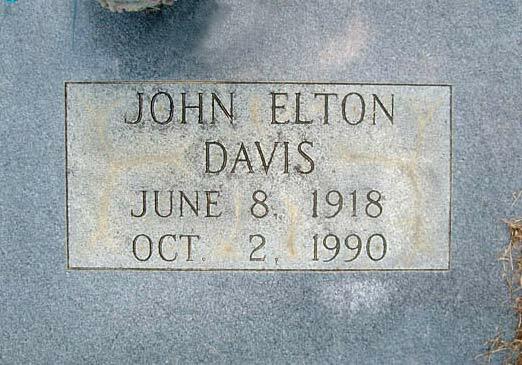 John Elton Davis was born on June 8, 1918 somewhere in Florida and died on October 2, 1990 in Calhoun Co., Florida. He lived to be 72 years old. John Elton Davis death certificate dated Oct. 2, 1990. 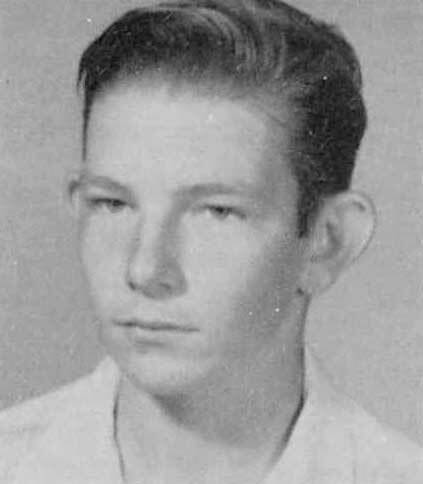 Click on any of the News, Events, or Discoveries buttons above to see historical things that happened during John Davis's life. These are only some of the major events that affected the life and times of John, his family, and friends. For example, John is 9 years old when Charles Lindbergh becomes the first man to fly solo across the Atlantic Ocean and Babe Ruth hits 60 home runs.